15% of sales supports Soul River inc.- Runs Wild - Soul River Inc. 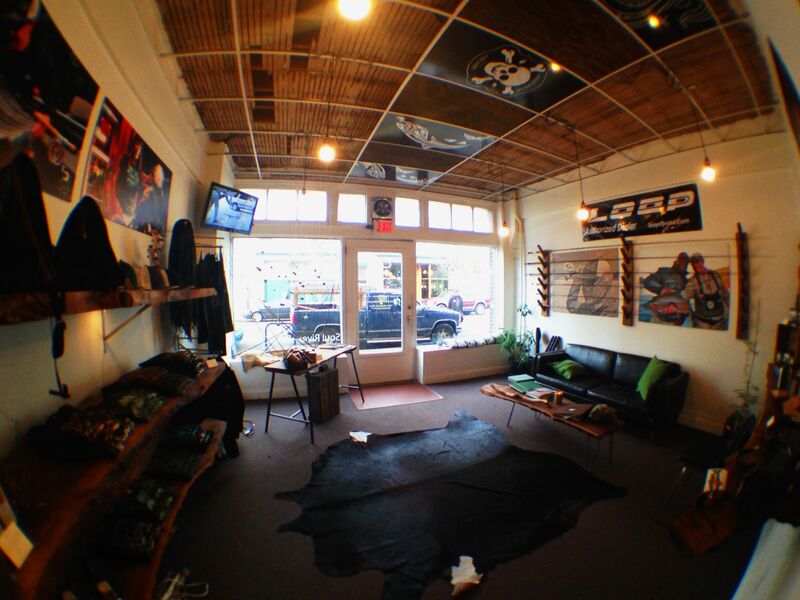 Soul River’s flagship retail space is located in Portland, OR in the diverse and growing Kenton neighborhood. This unique retail experience offers Soul River’s Runs Deep an opportunity to share the lifestyle of the outdoors to all walks of life in the urban world offering a line of functional urban and outdoor apparel for men and women as well as hand-tied flies, and other handcrafted goods by local artists and craftsmen. Besides the mix of fly fishing gear, apparel, and lifestyle products, the store is also home to fly tying classes, workshops, and community events serving as a beacon for the community and out of town visitors to come and learn more about fly fishing, the outdoors, and engaging with the natural world. If you’re in our neighborhood, we would love to see you stop by, whether it be to shop, get some pointers on fly tying, or meet up for one of our guided Soul River Experience outings. The Soul River Runs Deep retail space is the engine behind the nonprofit Soul River Runs Wild! We create opportunities centered around fly fishing for inner city youth and veterans fighting PTSD. By merging these two groups on nature’s wild rivers souls heal and healthy relationships and communities are built. Soul River Runs Wild is heavily supported by the loyal and dedicated customers of Soul River Runs Deep retail. 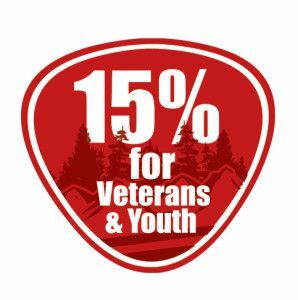 Each purchase made contributes 15% or the total to Soul River Runs Wild, ultimately helping diminish financial barriers for participants pursuing healing in the outdoors. If you are interested in supporting Soul River Runs Wild and a donation is not an option for you please check out Soul River Runs Runs Deep retail! Our retail location is in the heart of North Portland and our online presence grows each day. Stop by, browse, make your purchase, and support a meaningful and impactful cause! Support local, support your community!